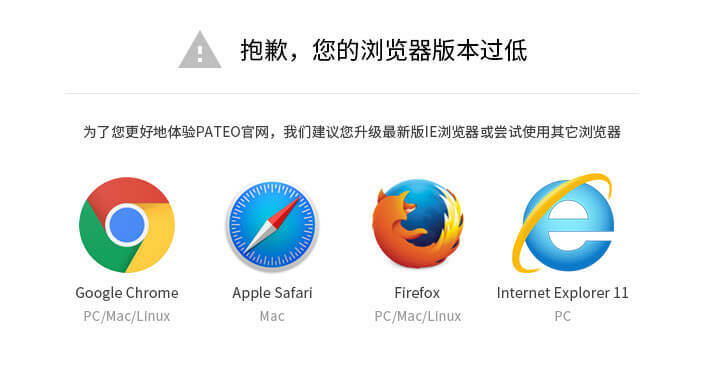 In addition to total solutions of hardware and software, PATEO can also provide OS and software separately. In the global market, PATEO works with Delphi and Nuance to provide an integrated software solutions. 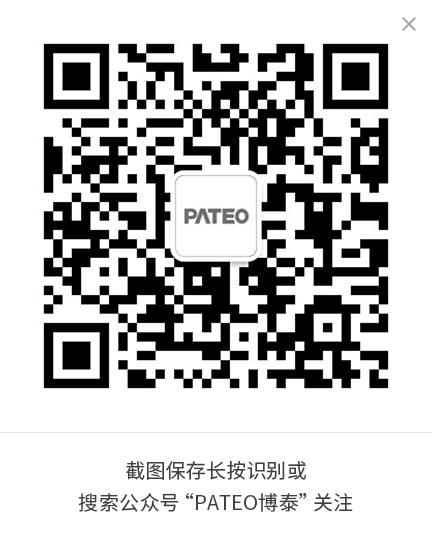 Meanwhile, when serving independent car brands in China, PATEO offers PATEO Operating Systems with customized HMI and PATEO Operating Systems with standard HMI featuring outstanding user experience. For example, the PATEO Operating System is fully integrated into the Roewe 550 original hardware platform, which lays a solid foundation for the model’s excellent sales performance.